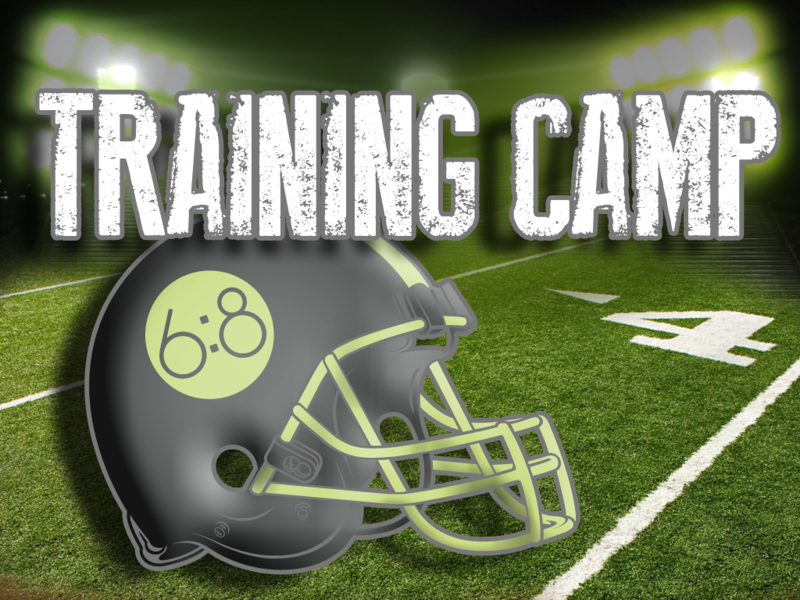 In this last installment of the Training Camp series, we talk about Adversity & Success. All of us are going to face Adversity and Success in our lives. And if we don’t have a plan for how we are going to handle it, we will get through it without being changed. And that very well may be the whole point. Socks for Northwest Children's Outreach - Why?